Valentine's Day, no matter your view on it, is still a day of love and appreciation for the person that you are in a relationship with. Now with the day being two weeks away, we've decided to drop a list of ideas that will guarantee the recipient to be happily overwhelmed. Gone are the days of grocery store flowers. Eternity Flowers are the new wave. 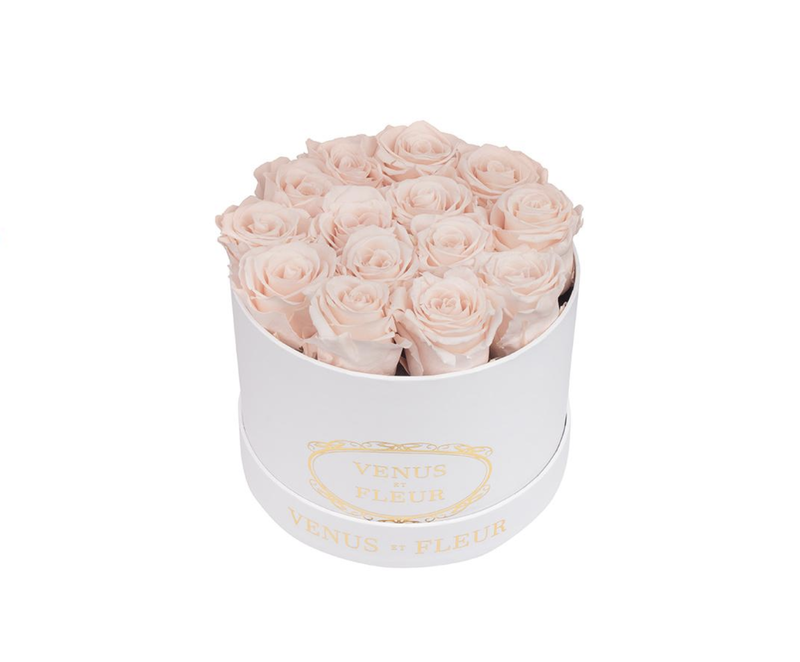 Venus ET Fleur has set the standard for these rose setting but if they are out of your budget, it's pretty easy to DI, or you can reach out to your local florist to see if they can accomplish this for you. Please refrain from getting you S/O that heart shaped box of cheap assorted chocolates. We only like maybe one or two and the rest is going in the trash or will be in the fridge until Christmas. 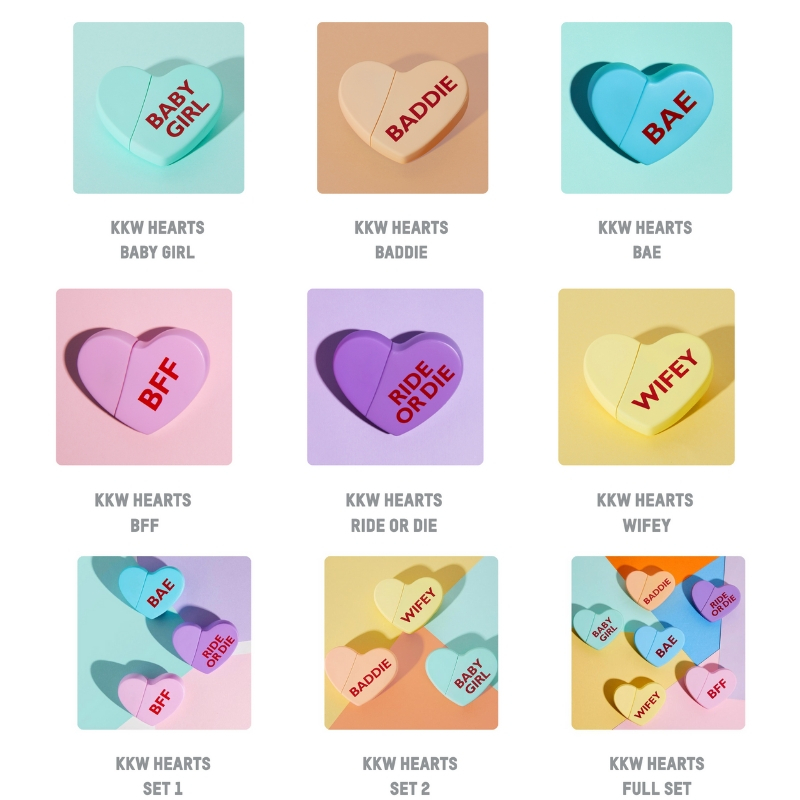 The Kim Kardashian West Heart Fragrances are the best "candy" gifts you'll give your valentine this year. It's cute, thoughtful and supes IG worthy. If you're not down with the KKW, chocolate covered strawberries hand delivered to their job is always a classic. Now when it comes to jewelry, my only rule of thumb, is that you don't get a ring before you're married unless you're proposing. You don't want to cause any confusion or disappointments. Stick with bracelets, necklaces, cufflinks, earrings, etc. The ones pictured here are from Tiffany and are more my style, but you know your partner, so feel free to pop into your local jeweler and see the selections they have. Now is not the time to go cheap BUT you also don't need to break the bank on diamonds. 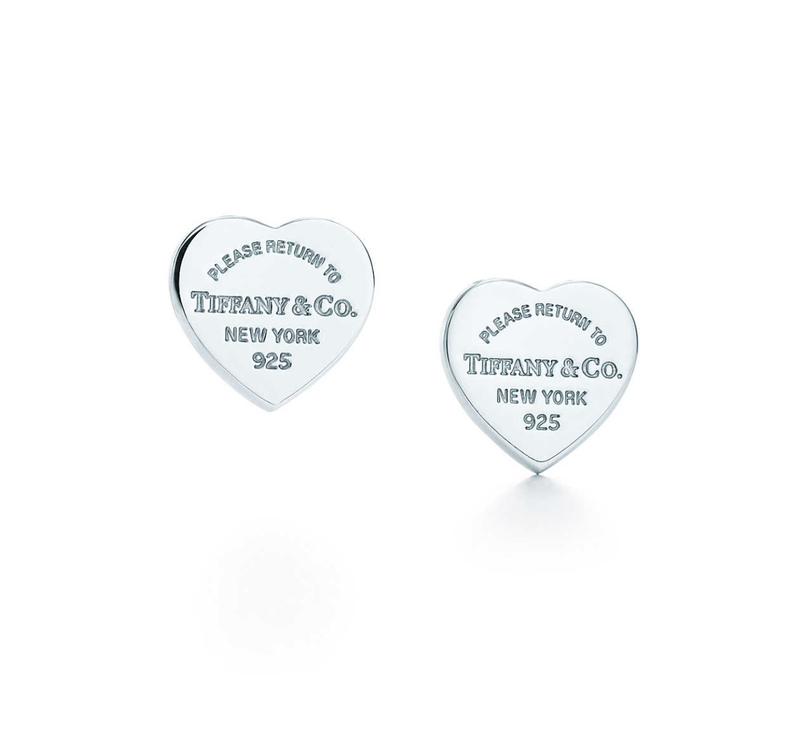 These Tiffany sterling silver mini heart shaped studs are only $150. Did this list help? Or did you already have something in mind?